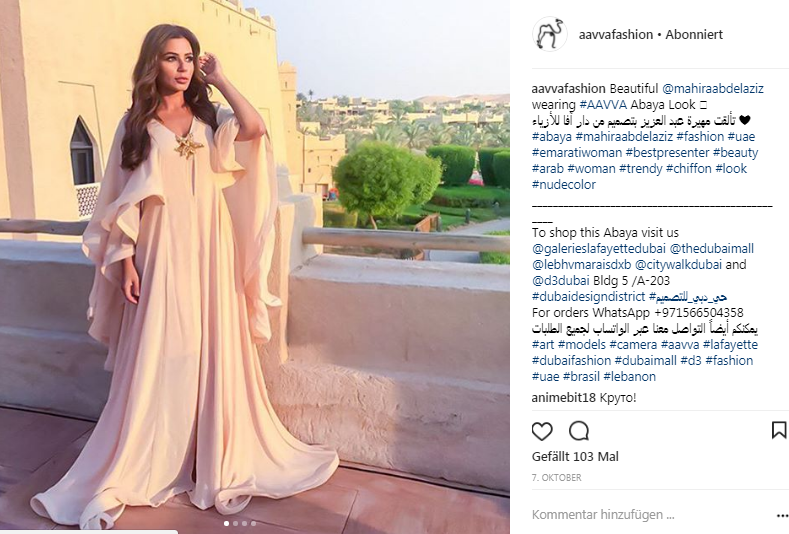 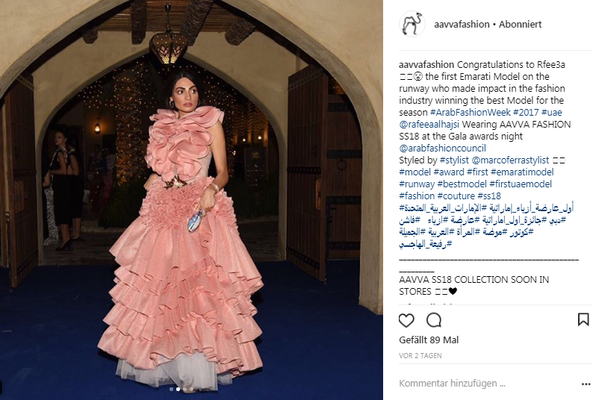 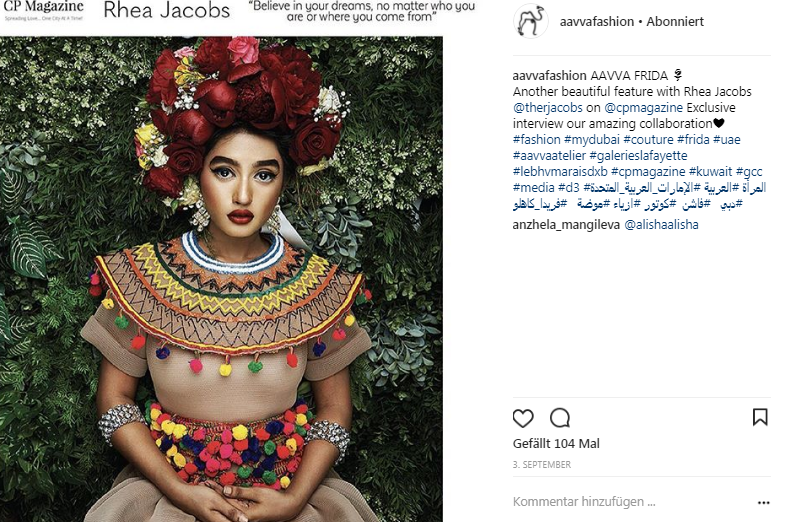 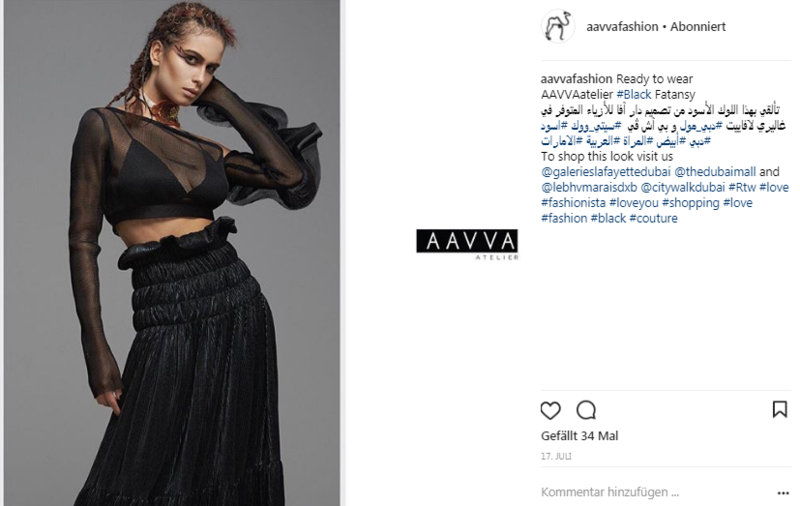 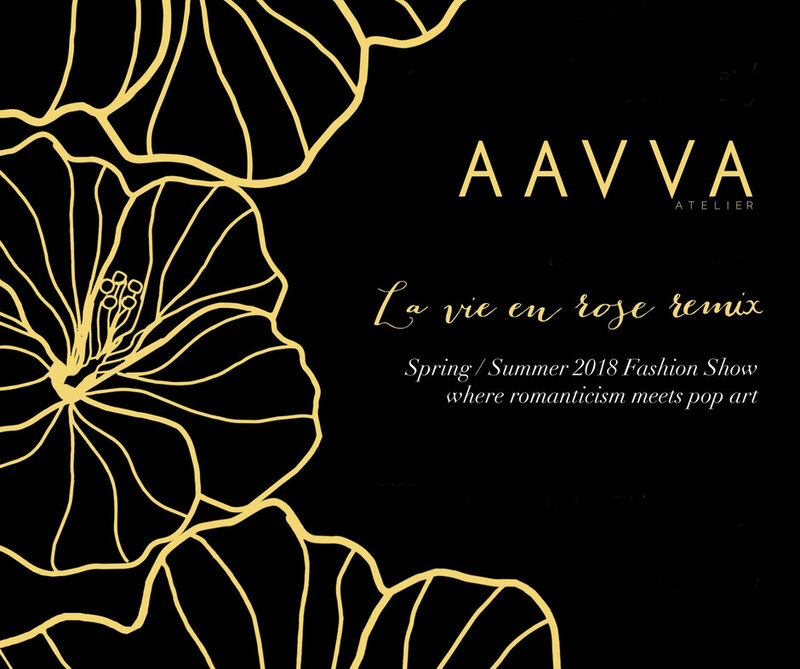 AAVVA is hosting their first own fashion show in the UAE to reveal the upcoming SS18 Collection that's inspired by "La Vie en Rose". 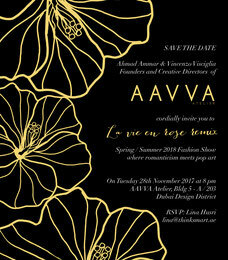 An evening to witness the latest inspirations, colors and pop-art trends. 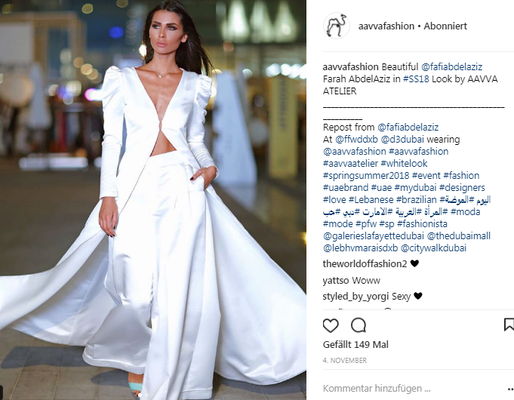 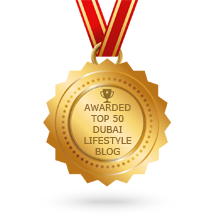 Join AAVVA on Tuesday 28th November 2017 at 8pm at their Atelier in Dubai Design District.